Have you tried our Grumpy Mule? We are proud to be the sole distributors of Grumpy Mule, organic fair trade coffee, in the Channel Islands. We all love to give our Mums something a bit different on Mothers Day. 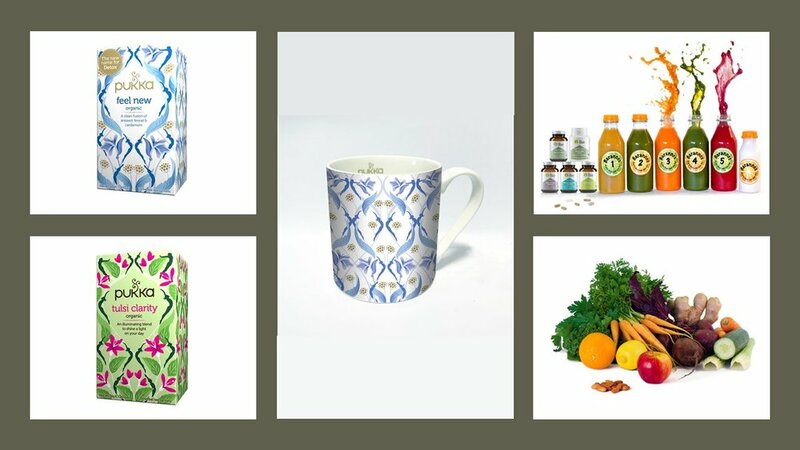 Our shop contains loads of products that make lovely gifts and are good for Mum too! This gave us the idea for our range healthy hamper boxes. Find out about our special Mothers Day Hampers. How about hot and healthy organic soup for lunch? 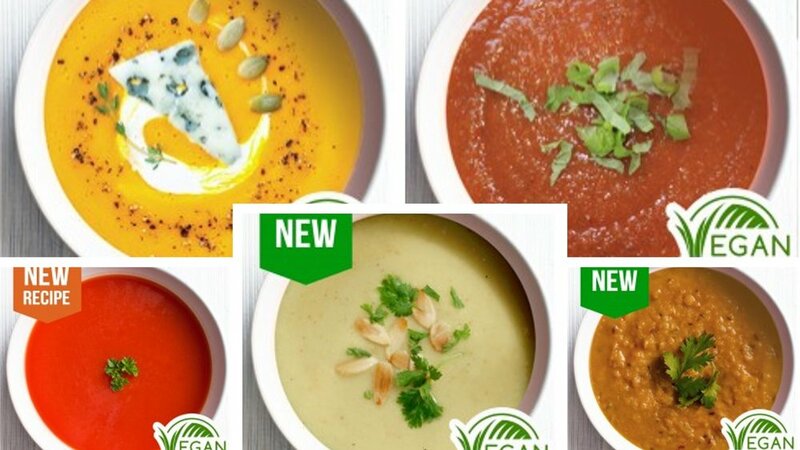 We are now serving organic, gluten free soups, including three vegan recipes. A different flavour will be available each day from both our shops. Check out our new range here. We've got a selection of seasonal favourites this month at both our shops. Try the Chlorella cleanser for the ultimate hangover cure! 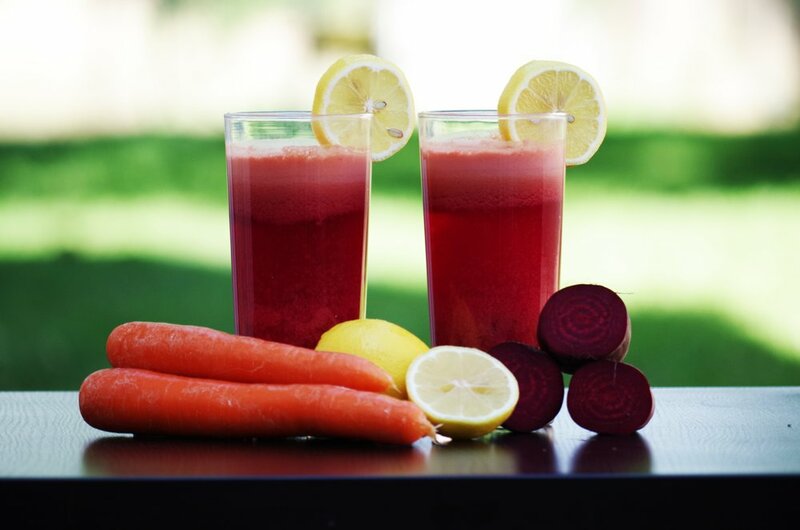 Plus our very popular new Winter Warmer hot juices.